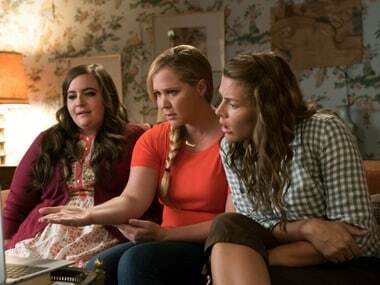 People have been criticising I Feel Pretty for even considering Amy Schumer as someone not pretty or attractive enough for a film that is trying to promote body positivity. Amy Schumer, Michelle Williams, Emily Ratajkowski arrive at the world premiere of Marc Silverstein-Abby Kohn film I Feel Pretty. Emily Ratajkowski, Chrissy Teigen, John Legend and more posed on the red carpet at the 4th Annual Fashion Los Angeles Awards. 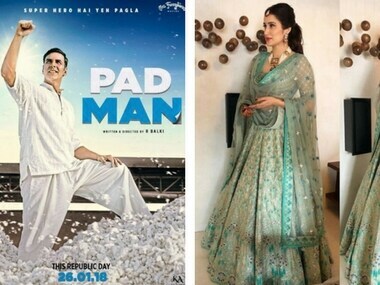 The new Padman poster features a hopeful Akshay Kumar. The teaser poster of Diljit Dosanjh's upcoming Sandeep Singh biopic has also been unveiled.